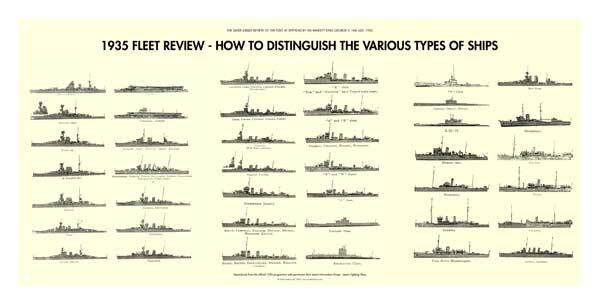 Types of British Warships as they were in 1910 and as they are in 1935 by C.E. 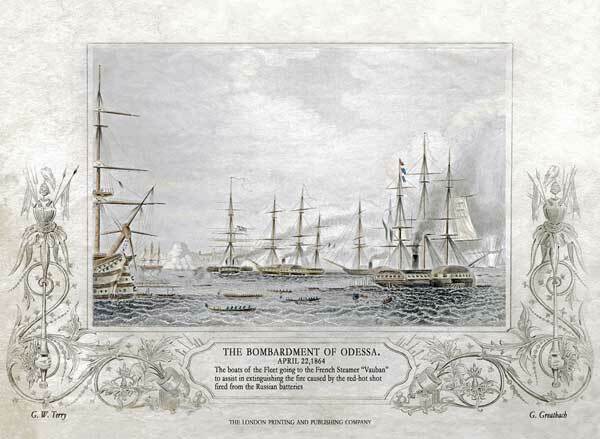 Turner, is one of a matching pair of illustrations from a book published just before World War II. 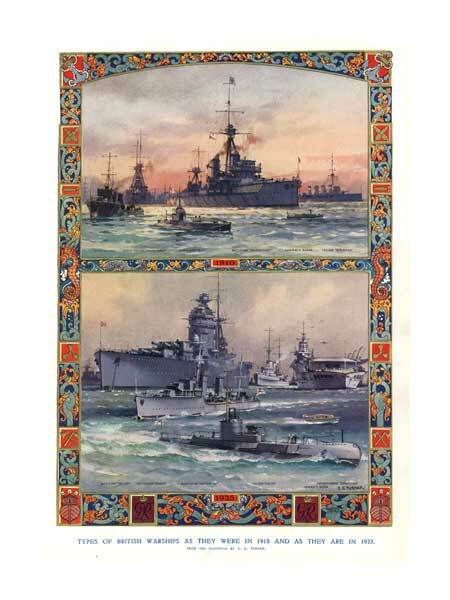 These gems of naval illustration are often often sold together. The other picture in the pair, which is just as beautifully done, is Peculiar Types of British Warships Brought Into Being By The Great War" [ i.e., World War I ]. You can see it by clicking on Turner's name at the top of this screen to see a complete list of his works in our catalogue.